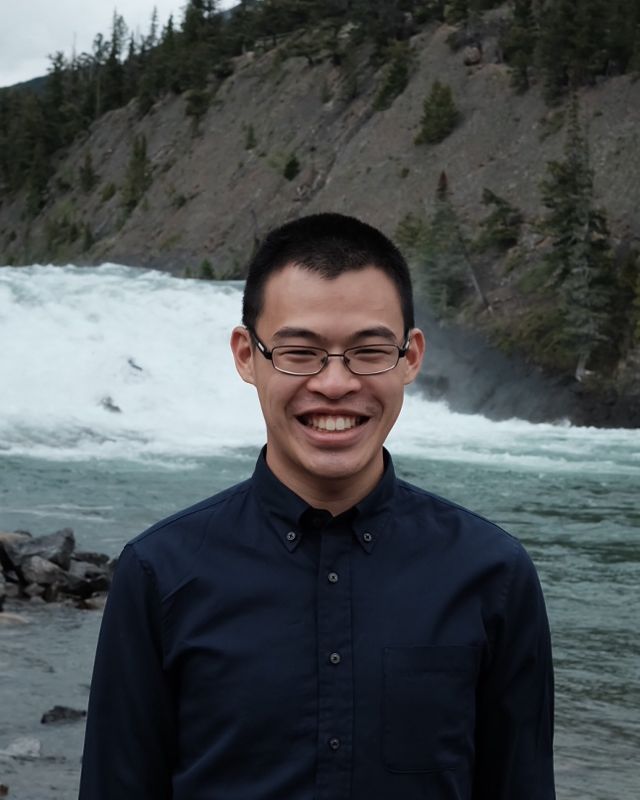 I am a 5th year PhD student in the Department of Mechanical and Industrial Engineering at the University of Toronto working with Timothy Chan at the Applied Optimization Laboratory. My primary research interests are in the properties and paradigms of robust optimization, in particular, the continuity properties of the robust optimization problem with respect to its uncertainty set and the interpretation of implementation error for network flow problems. On the application side, I have tackled both clinical healthcare problems, studying the effectiveness of an adaptive and robust radiation therapy method, and operational healthcare problems, studying the efficiency of a radiation therapy treatment centre in patient assignments. My research is, broadly, concerned with understanding (1) the properties or robust optimization and (2) the paradigms of robust optimization, emphasizing how such a deepened understanding can have important implications for the applications of robust optimization. I study the stability and continuity of robust optimization problems in their optimal value, approximate optimal solution set, and the optimal solution set with respect to changes in the uncertainty set. The research makes the connection between robust optimization and linear semi-infinite optimization problems explicit. I gave a presentation on this result as an invited speaker in the Miguel Hernández University of Elche in November 2015. Reinterpreting implementation error as a type of robust optimization with variable-dependent uncertainty set as previously studied in [Houska Diehl 2013] to find robust solutions in the case of the standard transportation/assignment problem on a bipartite graph. I am currently working on this problem by formulating the robust optimization problem as a linear bilevel optimization problem, and transforming it to a MIP. I hope to study manufacturing flexibility with this implementation error. This research was deeveloped to model and provide insight into the operations of linear accelrator machines (LINACs) at a hospital's radiation therapy canter treatment centre. Cancer patients will often undergo radiation therapy to destroy cancerous cells, e.g. through Intensity Modulated Radiation Therapy (IMRT). Chan et al 2006 studied how robust optimization can used to handle a patient's breathing uncertainty, and the Adaptive and Robust Radiation Therapy (ARRT) method developed by Chan and Mišić 2013 takes into account potential changes in the uncertainty over several treatment fractions. Our research focused on showing that this methodology was also valid for less well-behaved sequences. The value of flexibility in LINAC network configurations. Presented at INFORMS 2015, University of Toronto MIE Symposium 2016, U of T MIE Symposium 2016, CORS Conference 2016. Continuity of robust optimization problems with respect to the uncertainty set. Presented at SIAM Conference on Optimization 2017, Miguel Hernández University of Elche 2016, INFORMS 2015, ISMP 2015, CORS Conference 2016, U of T MIE Symposium 2015. Adaptive and robust radiation therapy in the presence of drift. Presented at INFORMS 2015, CORS Conference 2014.